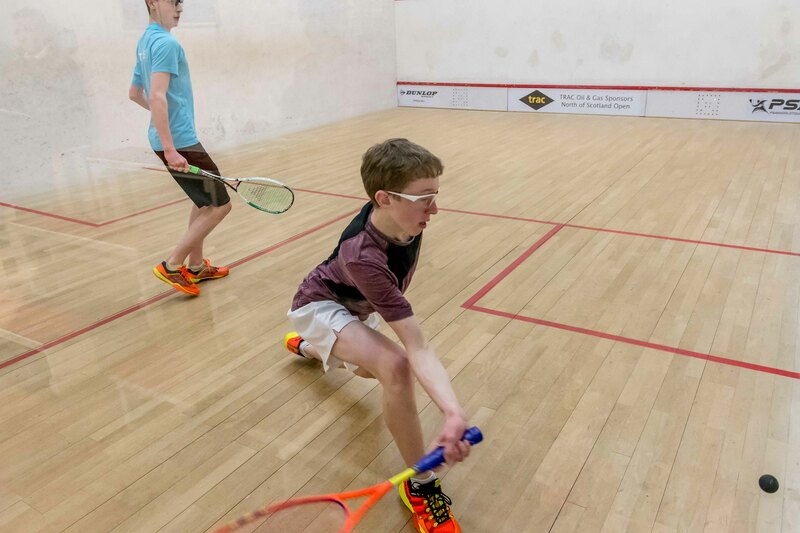 National coach Paul Bell believes the inclusion of squash as a showcase sport at the Buenos Aires 2018 Summer Youth Olympic Games can provide a huge boost to the younger generation of players in Scotland. 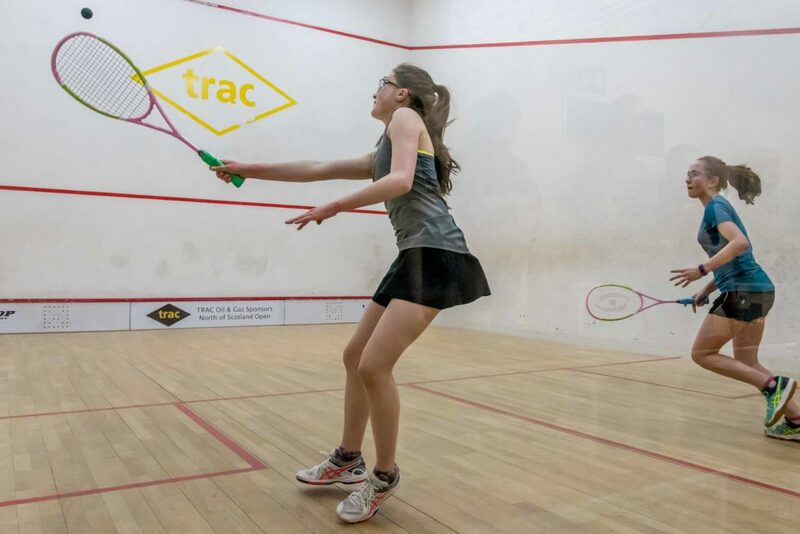 Buenos Aires 2018 will mark the first time ever that squash will appear on an Olympic programme following the fourth International Olympic Committee (IOC) Coordination Commission visit to the Argentinian capital. The summer games are held every four years consistent with the current Olympic Games format with next year’s event in Buenos Aires due to be held between October 6-18, 2018. The Youth Olympics is very much seen as a testing ground for the Olympic Movement. Skateboarding and sport climbing were showcase sports as part of the IOC’s ‘Sports Lab’ programme at the Nanjing 2014 Youth Games and have since been added to the Tokyo 2020 Olympic Games programme. Bell said: “To get this Olympic recognition is a real boost for the sport and the players. “The Olympics is the big one and hopefully it’s a sign of things to come in the future. “The first thing I did when I heard about this was to send the news release to some of our younger athletes. 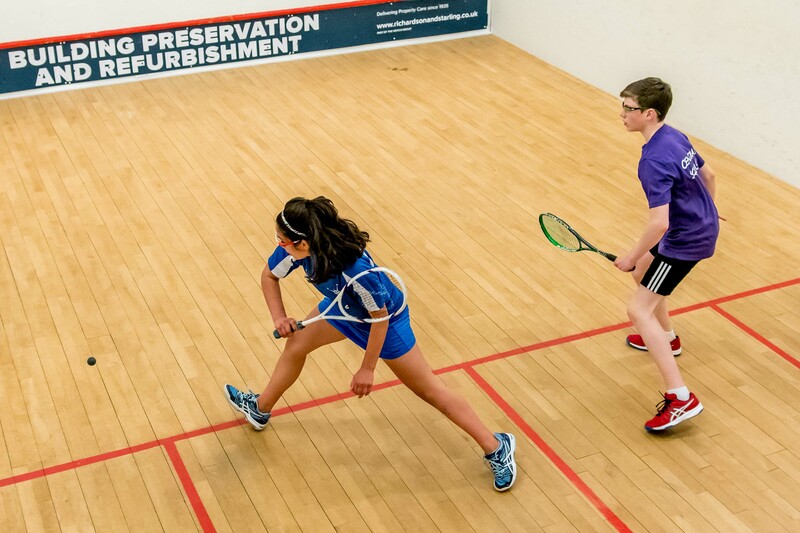 “What greater incentive to get on a squash court do you need? “We have a lot of younger players in the game who have been successful in the UK and across European events and the prospect further down the line for them to showcase their talent on an Olympic stage is exciting. 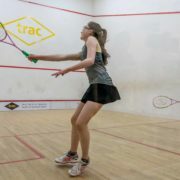 “It’s a real incentive for the likes of Georgia Adderley, Al Prott and Orla Young to name just three.